Huge Savings Item! 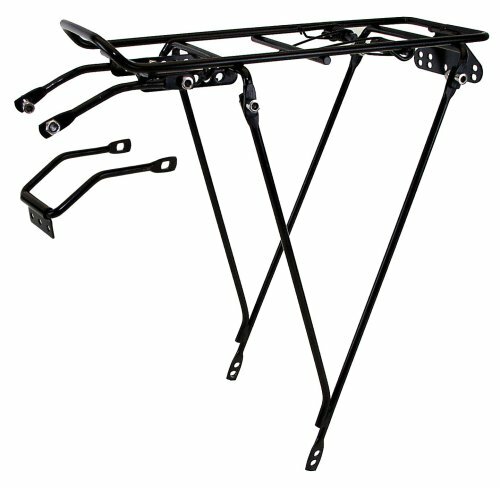 Save 14% on the Ventura Economical Bolt-On Bicycle Carrier Rack, Adjustable Fit for 26''/28''/700c, Steel by Ventura at Kerinci. MPN: 440149. Hurry! Limited time offer. Offer valid only while supplies last.